Welcome to the community of Hidden Valley! 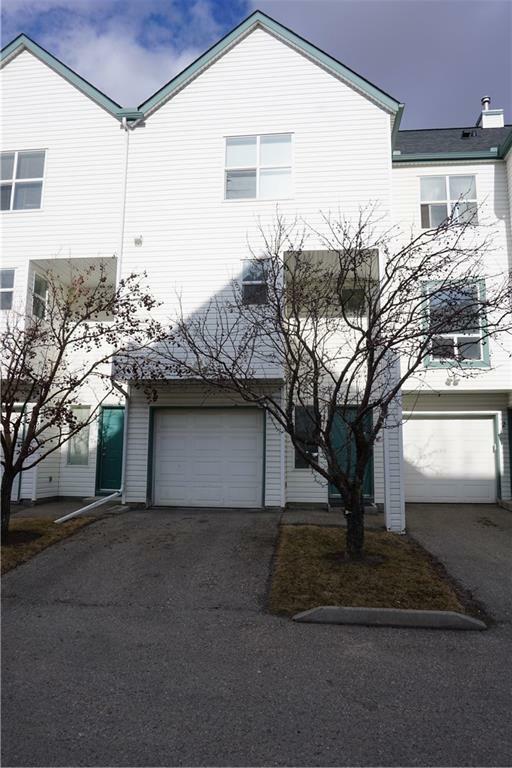 A well developed area with many schools and easy access to Deerfoot Trail and Stoney Trail. 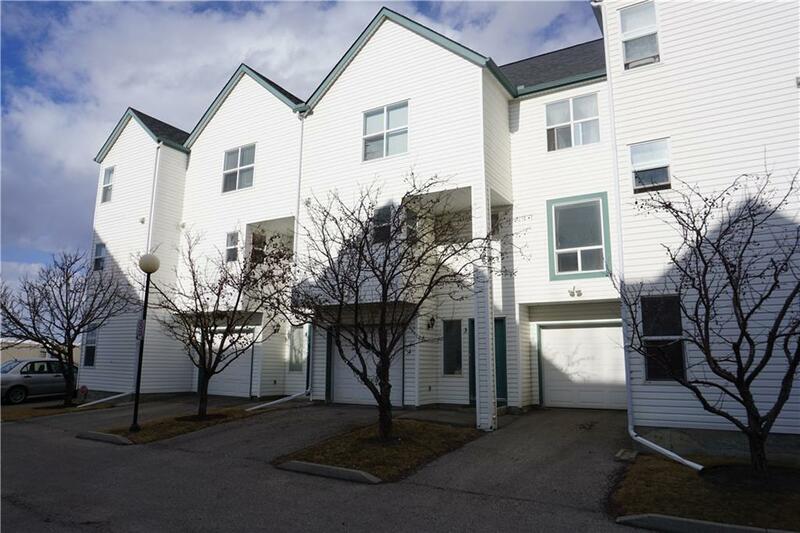 This lovely town home features two bedrooms and a den, the perfect place for a starter family or even as an investment property. 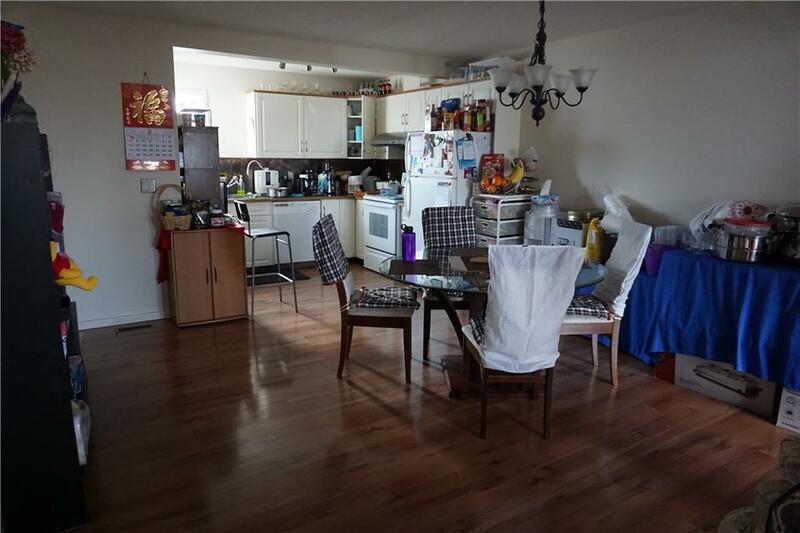 With an open floor plan in the upstairs living area, you can find the spacious kitchen, dining room and living room. You can look out and see the green space it backs onto. 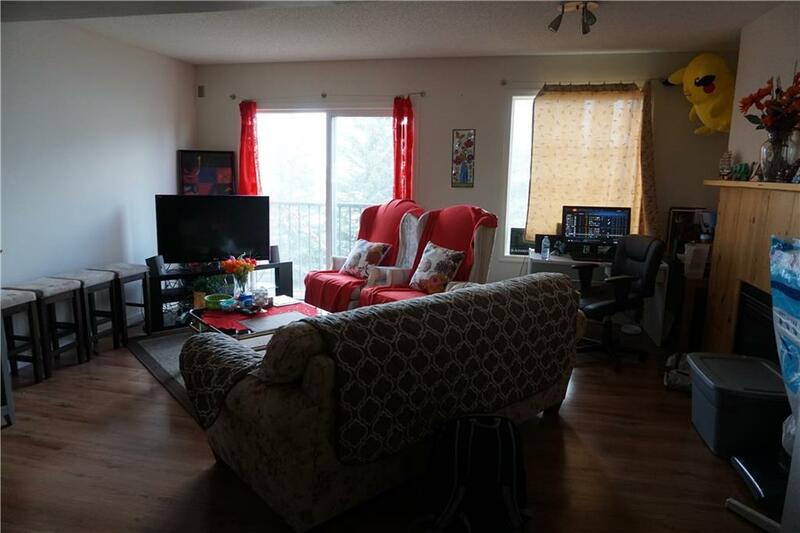 Situated in a quite part of the community near schools, parks, and public transportation! Come check out this home today!